I was a first team player throughout my soccer career at UNC. I won 3 NCAA titles as a player. In my senior year we lost in the final against UMASS. I earned 1 NCAA title as an assistant coach to Anson Dorrance in my 5th year. I remember being awarded All American during my playing career at Carolina but I can’t remember what year it was. I guess that was the closest I came to becoming American although both of my sisters became American citizens. That is one thing I regret not doing in my life. I remember during one end of the year ceremony, for a bit of a laugh, my team-mates presented me with a “husband”, you know, one of those big pillows that students use to support themselves whilst studying? That was the only way I was going to get to become an American citizen. Anson had said that if I got married and became an American citizen then I could play on the U.S National Team in the Word Cup in China. Another mistake I would live to regret. After graduating from Carolina I moved to Italy to play professional soccer. I would have stayed in the States had there been a pro league… but there wasn’t. The team that picked me up was Fiamma Monza in Seria A. After one season, Milan ACF bought me and I moved from Monza to Milan to continue playing in Seria A. I had a contract to return to the States to coach but I had a bad car accident which put me out of the game for an entire year. That’s why I returned to Scotland. Had the car accident not occurred, I would probably have returned to the States and coached a college team… and gotten my American citizenship. I don’t believe that I would have remained in Italy because I missed America so much. I considered New York my home. I started my teaching career in Scotland on 22 Nov 1990. Believe it or not John, but school girls soccer did not exist in Scotland at that time. It was only natural that I would coach soccer in the schools in which I was teaching, and I fought a long hard battle to establish the first school girls soccer league in Scotland. The league eventually came under the auspices of the SFA. The Glasgow School Girls Football League was born. 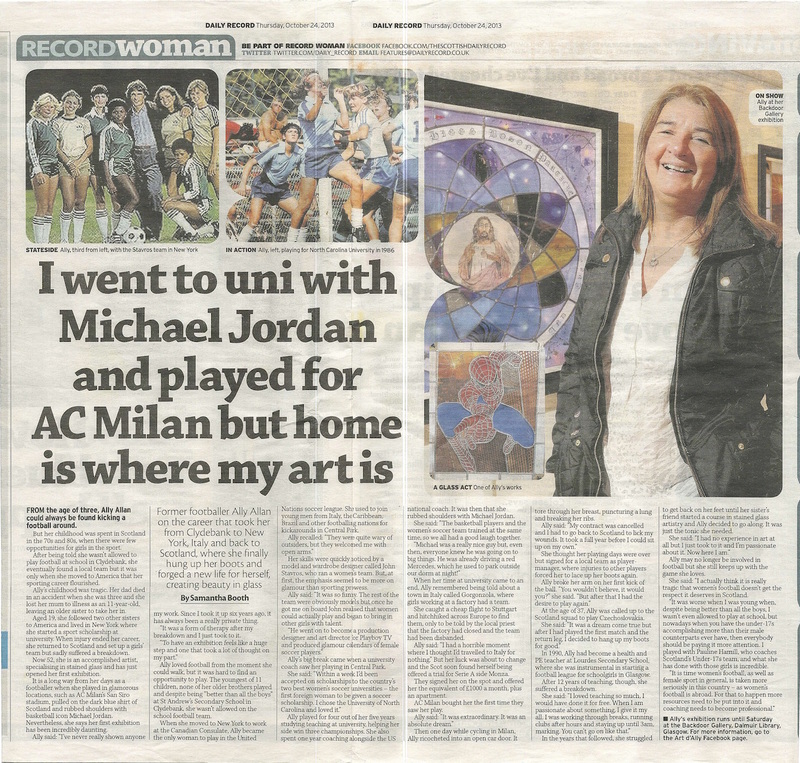 There was a tiny wee article about it in the Glasgow Herald. Meanwhile, I was playing for the best team in Scotland which was called Cumbernauld. I then transferred to Cove Rangers with a few of my team-mates and subsequently Cove Rangers became the top team in Scotland. We played against Arsenal for the unofficial British Cup and beat them severely sending them back to England with their tails between their legs. Shortly after getting my second cap for Scotland I suffered a nervous breakdown around 2000. I was diagnosed with borderline personality disorder (no wonder… With so many different names) lol. Later, I was diagnosed with PTSD (post traumatic stress disorder). I had to give up teaching because of my “illness”, and turned to stained glass for therapy. I had excelled as a soccer player, and as a teacher, and I naturally excelled as a stained glass artist. I was awarded the gold medal at the U.K Skills Awards 2 years in a row for different categories, as well as winning other awards throughout my studies in stained glass. Due to my “difficulties”… for want of a better word, I have been unable to pursue a career in glass so I pretty much live a reclusive life, in a chalet in my garden, creating stained glass pieces… when I can. I consider my life to be over John and while away the hours “tinkering” with glass. I guess that’s why I’m so impressed with you…and your seemingly never-ending energy. Melissa is the woman responsible for pushing John Stavros to start the world’s most famous women’s soccer team; the SST’s. 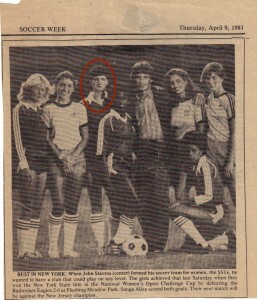 (Melissa was also a player for the SST’s) Started in the 1970’s the S.S.T.’s was the first-ever New York City women’s soccer team. Comprised of models, actresses, and Studio 54 regulars, S.S.T. quickly gained the attention of soccer fans all over the world. They were featured in magazines, newspapers, TV shows and commercials. Melissa is married to John Avildsen, acclaimed Academy Award winner for Best Director in 1977 for Rocky is an accomplished actress herself best known for her portrayal of Lucy in the 2013 Film, “A Cube & a Button” Directed by: Beatriz Gutierrez. Further, she is a Victim Advocate in Private Practice with a specialization as: Victim Advocate, Primary Therapist, Victims Assistance Services/Director and Substance Abuse Counseling. 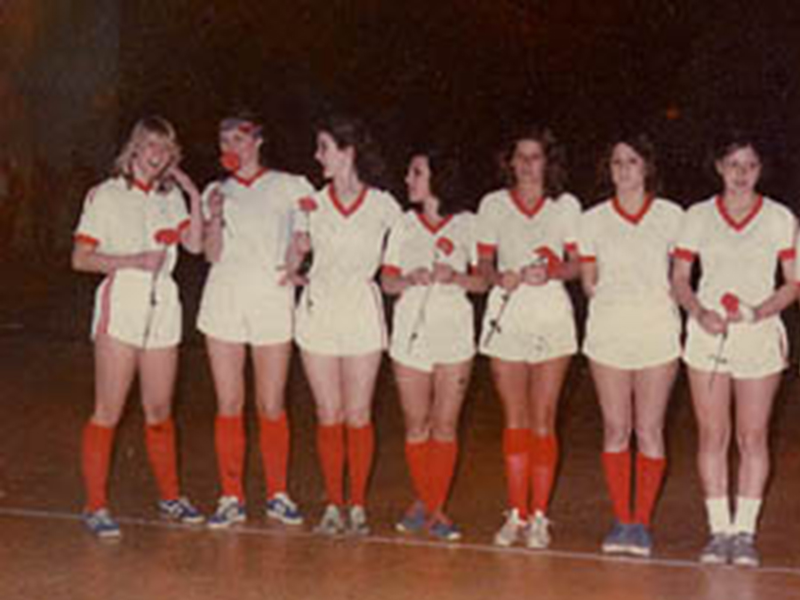 Melissa Avildsen is Pictured 2nd from left. Mahaffey was born in Sumatra, Indonesia and moved to Texas when she was sixteen. She graduated from Austin High School in 1971 and graduated from the University Of Texas in Austin in 1975. She is married to Joseph Kell, with whom she has one child. From 1979-81, she starred in the soap opera The Doctors, which earned her a nomination for Daytime Emmy Awards in 1980. From 1992-93 she played in the short-lived NBC sitcom The Powers That Be. 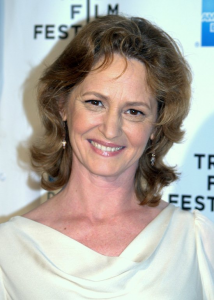 She played Tracy Milford in the 1995 film National Lampoon’s Senior Trip and Jan Kempster in the 1997 film Jungle 2 Jungle. In 1999 she had a recurring role in the ER. 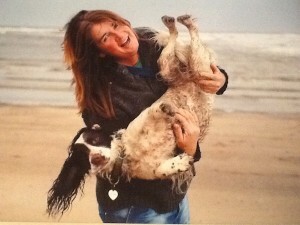 In 2003 she starred in the film Seabiscuit. In 2009, she appeared in seven episodes of United States of Tara. 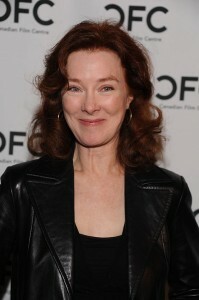 She has made guest appearances on Seinfeld, L.A. Law, Ally McBeal, Judging Amy, The West Wing, Law & Order: Special Victims Unit, Cheers, Frasier, CSI: Crime Scene Investigation, Private Practice, Boston Legal, Desperate Housewives, Better with You, Glee, Without a Trace, Hannah Montana Forever, and Raising Hope.